Serving Brevard County and the Space Coast of Florida including Melbourne, Palm Bay, Melbourne Beach, Viera, Suntree, Malabar, Rockledge, Cocoa, Cocoa Beach, Merritt Island, Indialantic, Indian Harbor, Palm Shores, Eau Gallie, Port St. John and Titusville. Not a geek, guru or nerd. I don’t belong to a squad and I don’t do voice overs. 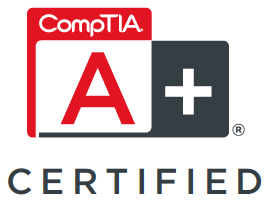 I am a certified and qualified computer repair professional. I also sell refurbished computers and laptops. In home residential computer services. 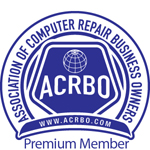 Business onsite computer repair and managed services. A quick word about these awards and certifications. 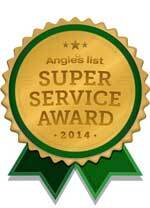 While these are nice and competitors like to brag about being the “one and only” award winning service, they obviously are mistaken. I consider the fact that my largest amount of advertising comes from word of mouth referrals of satisfied customers a statement of quality and satisfaction. Personal service for your personal computer or laptop. If your computer is not quite what it used to be, give me a call. I can usually tell you what the problem might be and give you an estimate of the repair time over the telephone. I offer on-site, remote and telephone support as well as private computer tutor lessons. 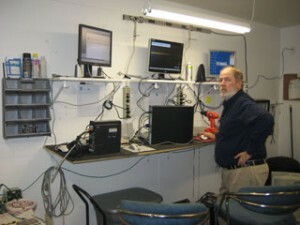 I specialize in mobile computer repair coming directly to your home or office. Trojan, Malware and Spyware Alert! A large percentage of my recent responses have been caused by Trojan and spyware infected computers. Many Trojans are infecting PC computers in the form of a rogue or fake security center. 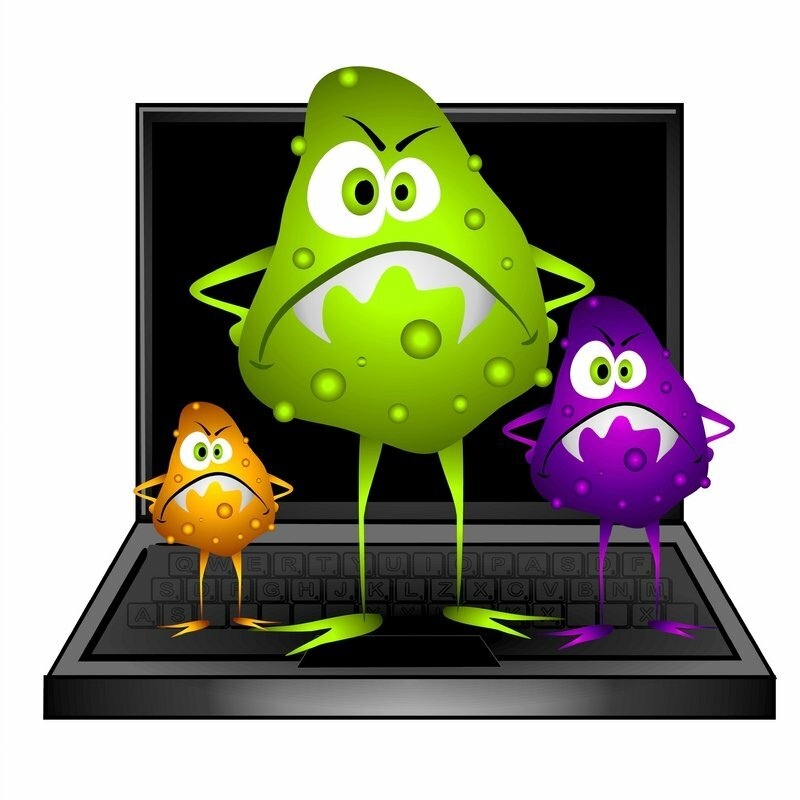 If your computer is running much slower than normal, this can be a sign of computer virus or malware infection. Please protect your computer data by installing a quality anti-virus program. I use and recommend Webroot secure anywhere and license the product for only $20.00 a year. Call 321-652-5630 for professional virus and trojan removal by Mike’s PC Support Melbourne, FL. 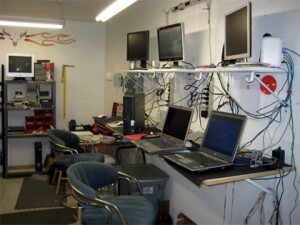 Mobile computer and laptop repair serving all of Brevard County.